Authors: Khasengaliev A.L., Hasengaliev A.L. An analysis of research materials on the preparation of socio-pedagogical staff in secondary schools for professional work permit conclusions, firstly, that their training primarily focused on working with children living in families, and secondly, that that even when it comes to adolescents with behavioral problems practically does not address the specific difficulties faced by a young specialist who came. In practice, the training of social educators in secondary vocational education have problems with diverse social educator preparation for professional work, lack of sufficient graduates professional awareness of the social educator with "difficult" teenagers and Insufficient developed theoretical and methodological foundations of the formation of personal preparedness. vocational training, secondary education, social pedagogue. Аксенова Л.И. Социальная педагогика в специальном образовании: Учеб.пособие для студ.ср.пед.уч.заведений. 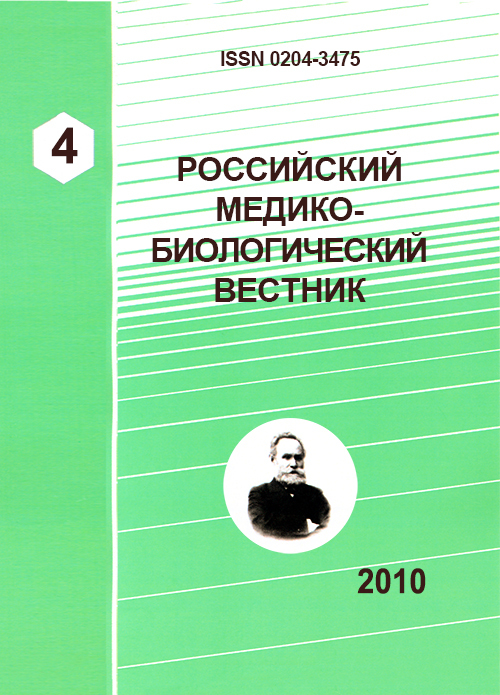 - М., 2005. Волынкин В.И. Педагогика. Высшее образование: Учеб.пособие - Ростов,2008. Иванцова А. Работа социального педагога с детьми из неблагополучных семей // Воспитание школьников. - 2000. - N 7. Сластенин В.А. Социальный педагог: Готовность к профессиональной деятельности // Научные труды МПГУ. - Сер. Психолого-педагогические науки. - М.,1997. Copyright (c) 2010 Khasengaliev A.L., Hasengaliev A.L.